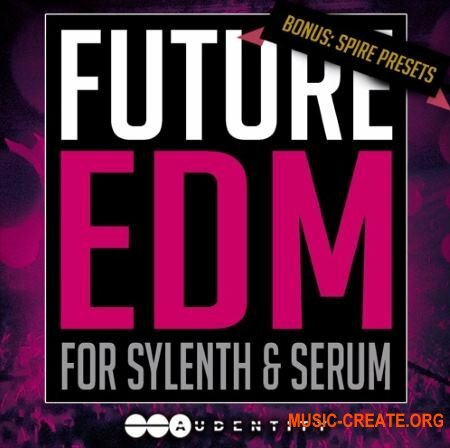 Big EDM Melodic Future MYTHS удивительный набор безумных сэмплов, пресетов и строительных комплектов. Мы очень усердно работали над составлением наших лучших сэмплов из некоторых лучших пакетов EDM в жанрах Downtempo, Future Bass и Pop и Melodic Dubstep. Welcome to the scene, Big EDM – Melodic Future Myths! A compilation of resources that producers on all levels can use to crank up the quality of their mixes in some of the most amazing genres in the EDM industry. Downtempo is a genre that is very underrated in EDM. The Downtempo section of this massive pack is FULL of the most perfect samples like Ambient Melody Loops, Chord Loops, Drum Hits, Drum Loops, Foley FX, One Shots, Percussion Loops and Warm Bass Loops. The Ambient Melody Loops are a great way to add intense but at the same time delicate ambience to your Downtempo mixes. Downtempo isn’t one of those genres that incorporates some crazy intense bass design, it usually has a deep and warm sounding bass design, so for that we included a folder full of Warm Bass Loops. These loops range from 90-120BPM, as Downtemp has a Drum N Bass/ Drumstep drum rhythm but the tempo is set to a slower range to add that groove that the genre carries. 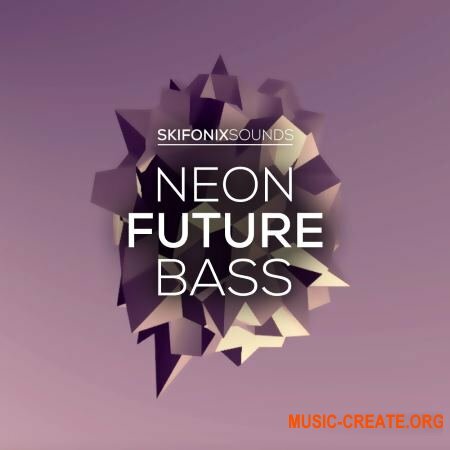 We also added some innovative Future Bass & Pop samples and presets. Future Bass and Future Pop, while most of the time incorporating some of the same elements like deep synths and poppy and thumpy kicks, is all in all a different genre in the sense of how the elements are mixed. 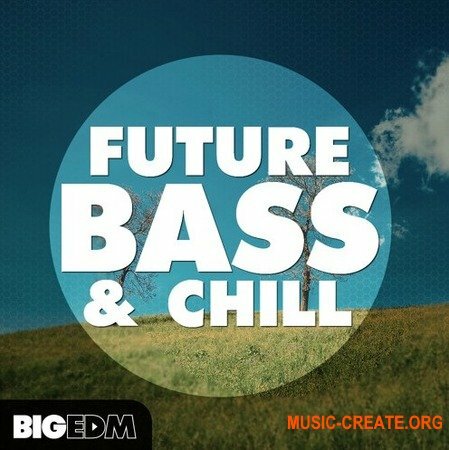 The Future Bass & Pop section of this pack includes samples like Claps and Snares, Construction Kits, Drum Loops, Fills and so much more. The Construction Kits go over both of the genres in a sense that you can figure out how both of the genres are made based on the stems provided. Each Construction Kit comes with the Stems so you can rebuild the track and study how it was made, the MIDI so you can reconstruct the Kit and change things like the tempo and over all mixdown, and the presets so you can use the presets we originally created for the Kits OR use your very own! Moving on the the final section, Melodic Dubstep. Melodic Dubstep has to be one of the most intense but beautiful genres in EDM. With Melodic Dubstep being one of those genres that it just taking over the entire scene by storm, it was important to bring you some our most insane Melodic Dubstep Melodies, Construction Kits, Synths Shots and more! We focused on providing some of the most creative and accurate Melodic Dubstep presets this market has to offer. The presets being created in the two behemoth VST’s of EDM, Serum and Massive. Both of these VST’s have two different sounds, even though it may not be that noticeable. We made sure to make these Presets appeal to producers of all skill levels, amateur and pro! We know you will find exactly what you will need with everything in this pack! 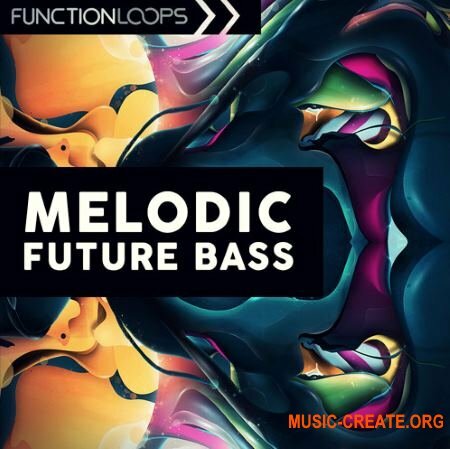 Big EDM – Melodic Future Myths is a fantastic resource for producers around the world and we at W. A. Production hope you enjoy and find exactly what you need to great your next banger!